no assurance was ever given in the Consolidation Agreement that Grupa Azoty Puławy employees would serve as members of the Management Board of Grupa Azoty S.A. of subsequent terms of office. Under the Consolidation Agreement, the Management Board of Grupa Azoty S.A. could only move to the Supervisory Board of Grupa Azoty S.A. for the appointment of two or three persons employed at Grupa Azoty Puławy. Acting in accordance with the applicable Rules, on April 9th 2018 the Supervisory Board of Grupa Azoty S.A. announced the deadline and procedure for submitting nominations of candidates to the Management Board of Grupa Azoty S.A. The announcement was also published on the Company’s website. The deadline for submitting nominations expired on April 23rd 2018. On May 17th 2018, the Supervisory Board interviewed the candidates, closed the selection procedure and made appointments to the Grupa Azoty Management Board of the eleventh term of office. 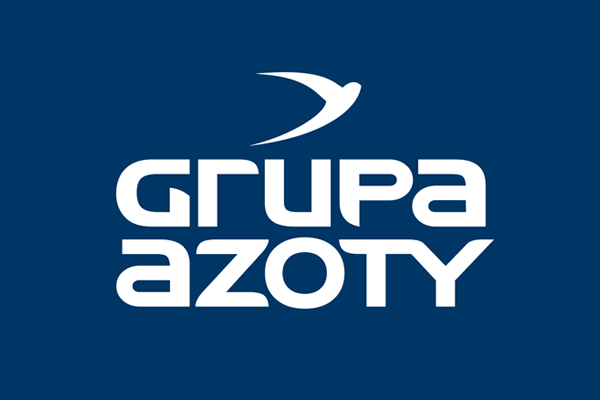 1 The General Meeting of Grupa Azoty S.A. established a rule in the Articles of Association that Management Board members are appointed by the Supervisory Board following a selection process held to verify and evaluate qualifications of candidates and to select the best candidate. Pursuant to Section 2.1 of Resolution No. 38 of the General Meeting, until the entry into force of the resolution of the Company’s General Meeting determining the rules and procedures for the selection of Management Board members, the rules laid down in the Supervisory Board’s resolution apply. The Rules governing the selection of members of the Management Board of Grupa Azoty S.A. were adopted by the Supervisory Board in a resolution. In accordance with the Rules, the selection process may be participated in by candidates who have submitted their own nominations along with the required representations in person. The Rules do not allow for candidates to be nominated by the Management Board of Grupa Azoty S.A.
2 Acting in accordance with the applicable Rules, on April 9th 2018 the Supervisory Board of Grupa Azoty S.A. announced the deadline and procedure for submitting nominations of candidates to the Management Board. The announcement was also published on the Company’s website. The deadline for submitting nominations expired on April 23rd 2018. There were no restrictions against nomination of Grupa Azoty Puławy employees.